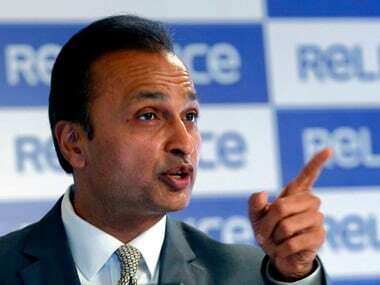 New Delhi: Indian Oil Corp (IOC), the nation's largest oil company, plans to invest Rs 20,000 crore in city gas distribution projects in next 5-8 years as it bets big on gas business to complement its traditional oil refining and marketing business, its chairman Sanjiv Singh said on Monday. The firm, which owns a third of India's oil refining capacity and has 44 percent market share of fuel business, sees compressed natural gas (CNG) replacing a some of the petrol and diesel consumed in vehicles today and LPG getting replaced by piped cooking gas in households. It wants to be in these businesses to maintain its market leadership position. 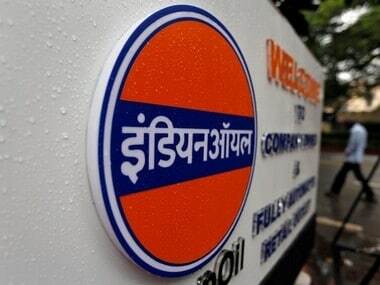 IOC, which among all PSUs bid most aggressively in the latest city gas distribution (CGD) licences, is hoping to net licences to retail CNG to automobiles and piped natural gas to households and industries in about 20 cities, he told reporters here. These will be in addition to nearly 10 licences it already has. "We put in bids for 57 out of the 86 Geographical Areas (or cities) put on offer in the 9th CGD bid round. Out of this, we expect to net 20 GAs, plus or minus one or two," he said. Singh said the investment in these 20 GAs would be at least Rs 20,000 crore spread over five to eight years. These numbers include investments in setting up of CNG dispensing stations as well as laying pipelines in cities to transport gas to households for cooking purposes and industries for commercial use. IOC, which has 80.7 million tonnes per annum of refining capacity (33 percent of the total in India), is looking to commission a 5 million tonnes a year liquefied natural gas (LNG) import terminal at Ennore in Tamil Nadu before the year-end and has booked capacity on similar planned terminals on both east and west coast. "We see piped natural gas (PNG) replacing LPG and CNG finding a way into vehicles on a bigger scale in near future and we want to be there," he said adding the LPG can be an excellent feedstock for manufacturing petrochemicals. The shift towards natural gas is also driven by environmental consideration as it is much cleaner than petrol and diesel. IOC currently operates city gas distribution (CGD) networks in Agra and Lucknow through Green Gas Ltd, its joint venture with GAIL (India) Ltd. 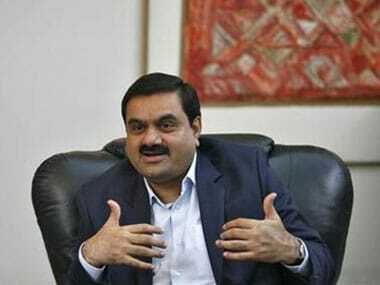 It is also implementing CGD projects in Chandigarh, Allahabad, Panipat, Ernakulam, Daman, Udhamsingh Nagar and Dharwad through a joint venture with Adani Gas Ltd (IndianOil-Adani Gas Pvt Ltd). 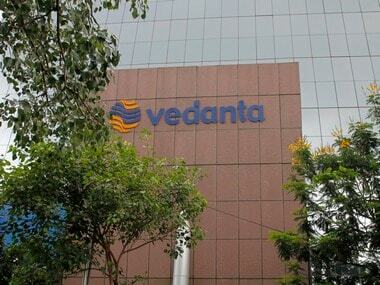 In the 9th CGD bid round, IOC has out of the 78 GAs, results for which have been declared, won IOC has won rights to seven, including Coimbatore and Salem in Tamil Nadu and Guna in Madhya Pradesh, on its own and another nine, including Allahabad, in joint venture with Adani Gas Ltd.
IOC also has a 49 percent share of the country's crude and product pipeline (by length) and 44 percent share in petroleum products with over 48,170 customer touch points.